NEW YORK--(BUSINESS WIRE)--On the latest BizWireTV, catch the latest products and services jumping off of the Launch Pad. Also see what’s happening in the startup world with the Accelerator Report, featuring the VC Watch and this week’s Startup Standout. Now you can watch BizWireTV, and the latest breakthroughs in tech from the biggest brands, on any screen you want by downloading the new app through the Apple TV and iPhone App Store and Google Play for Android devices. Apple unveils its latest and greatest innovations at the Apple Worldwide Developers Conference. 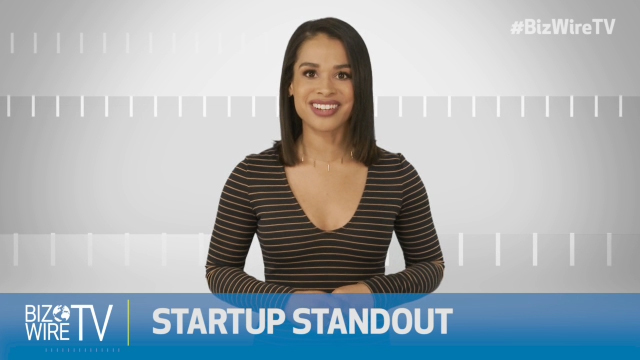 Watch BizWireTV to see more disruptors as well as the top 5 trending stories of the week! A core component of the video programming is news-related data analysis powered by Business Wire’s NewsTrak reports and NUVI social media tracking. 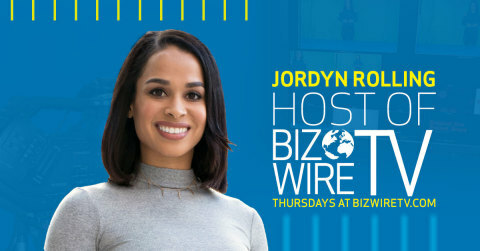 BizWireTV is hosted by Jordyn Rolling. Latest episode features: Logitech (NASDAQ:LOGI), Amazon (NASDAQ:AMZN) and Nickelodeon (NASDAQ:VIA). Business Wire, a Berkshire Hathaway company, is the global leader in press release distribution and regulatory disclosure. Investor relations, public relations, public policy and marketing professionals rely on Business Wire to accurately distribute market-moving news and multimedia, host online newsrooms and IR websites, build content marketing platforms, generate social engagements and provide audience analysis that improves interaction with specified target markets. Founded in 1961, Business Wire is a trusted source for news organizations, journalists, investment professionals and regulatory authorities, delivering news directly into editorial systems and leading online news sources via its multi-patented simultaneous NX Network. Business Wire has 29 offices worldwide to securely meet the varying needs of communications professionals and news consumers. In 2015, Business Wire teamed up with Al Roker Entertainment to create BizWireTV, a weekly digital video news program that features the top trending news releases that cross the wire. Learn more at services.BusinessWire.com and Tempo, the Business Wire resource for industry trends; follow updates on Twitter: @businesswire or on Facebook. Click here to subscribe to Mobile Alerts for Business Wire.